TheTimesBusiness.com is your business news website. We provide you with the latest breaking news and videos straight from the business world. Its categories include Top Global stories, knowledge & tools, celebrity pics, business, politics, technology, entertainment, film business, facts & quotes, lifestyle, learning resources and education. 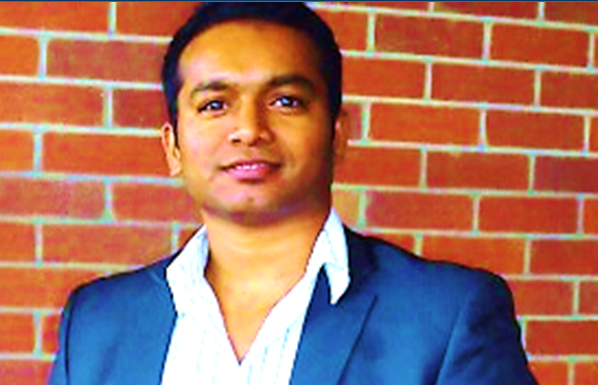 I am KS Rao Kunchala and I am the founder of “TheTimesBusiness.com”. I specialise in simplifying multifaceted work-related complications. I have almost a decade of administrative, sales, higher education teaching, academic writing, and digital media (i.e. WordPress, SEO, Analytics, Marketing Automation, Tag Management, Link Building, SMM, AdWords etc.,) experience, and practice. During all these years, I have by no means understood a challenge that cannot be explained through recognizing the essential but simple steps required to make any problem controllable. It might be career, business, team or strategy. It doesn’t matter. All hurdles can be lowered through objective study, and all students, aspirants, and professionals can embrace simple processes to take them forward. Using these practises, I have helped several learners (i.e. business students) through the various stages of their career development. It may be the challenge of taking on innovative yet different tasks; it could be the task of managing a subject or topic you have chosen yourself; it may be handling a difficult project in the midst of major adjustment. I use a straightforward combination of key principles to get results: group effort, reworking, simplification, action and accomplishment.